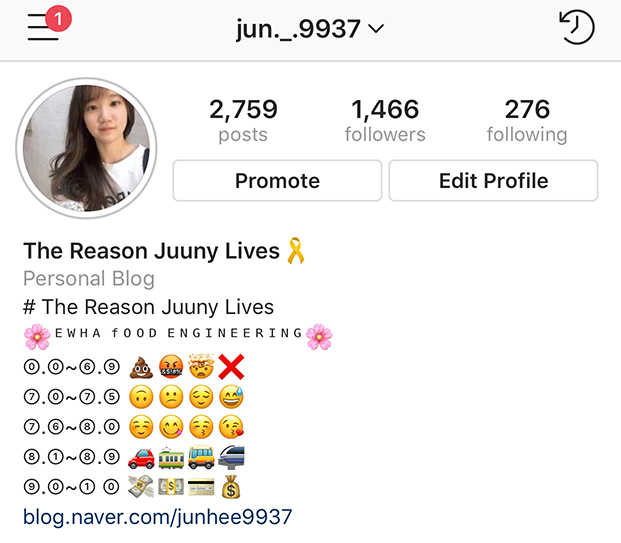 ▲ The Reason Juuny Lives, a personal blog run by Yang Jun-hee (Food Science & Engineering, 4) posts, categorizes, and ranks the food she experiences. 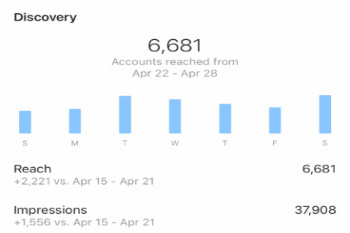 Food blogger Yang Jun-hee (Food Science & Engineering, 4) reached over 5,000 users and over 35,000 impressions on her Instagram account last April. Millennials are the first and most influential generation to take part in social media. Among university students, the most frequently used platform of social media has changed from Facebook to Instagram and recently to personal blogs, especially on Naver. Instagram allows users to start and convert their accounts to business profiles, and Naver Blog is used by university students who may upload posts about any subject from their daily lives, their extracurricular activities outside campus such as support for companies, and even their own poems. 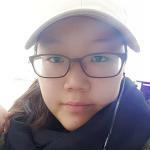 Out of the many accounts, Ewha Voice spotted a unique personal blog called, The Reason Juuny Lives, run by Yang Jun-hee, a senior in the Department of Food Science & Engineering. Yang runs an Instagram account and a personal blog via Naver as a food review platform. For her Instagram posts on the food she eats, she receives a recommendation from a direct message. She then goes through the request and tries the restaurant. Afterwards, she posts the review, commenting on factors such as the taste and value of the restaurant. The review is categorized into icons: friends, number of people, restaurant, location, type, specials, TV shows, rating, waiting time, hashtags (#), and memos, where she adds very detailed descriptions in stages with high quality photos and witty editing. She has about 1,400 followers on Instagram, which left 35,000 impressions last April alone according to the official Instagram analysis. Also, her Naver Blog has had a total of nearly 65,000 visitors since its launch in Dec. 8, 2015. Her Naver Blog consists seven categories which include reviews for restaurants, cafes, single items and also detailed maps of for the locations. On the bottom of her postings, there is a Green Review Campaign banner which shows that she has promised Naver Blog’s Green Review Campaign agreeing to be truthful and reveal sponsorships. Yang explained that 90 percent of the food she consumes is paid for using her own money while the other 10 is from sponsorship. However, she explicitly mentions in her review whether the food was sponsored, in order to remain fair about her evaluation and maintain people’s trust that her review isn’t solely for the sake of advertisements. In order to handle the food expense that sometimes reaches as much as one million won a month, she continues to work while studying to avoid any situations where she cannot eat something she wants because of financial limitations such as participating in various extracurricular activities such as Toblerone Brand Ambassador, consumer panel for Orion Confectionery, and many others. Recently, she also passed the test for Craftsman Cook, Chinese Food on her third trial.